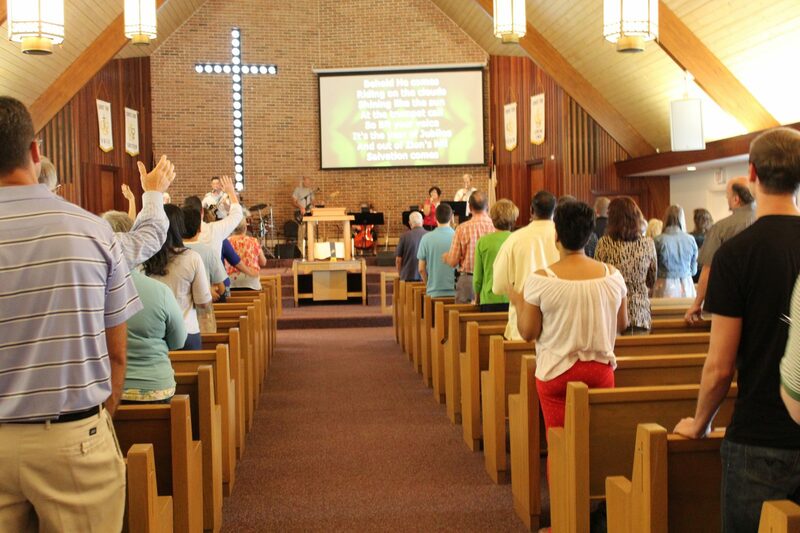 Our worship service is warm and welcoming. Our music is a mix of contemporary songs and traditional hymns, with lyrics always displayed so you can follow along. Our service includes a children’s sermon, directed prayer, and a main sermon based on the Bible. Our congregation’s dress ranges from jeans to suits. We hope you will join us one Sunday morning to see for yourself!